In order to help keep the church in good condition we sell numerous items all the year round. 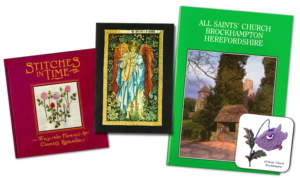 These include an excellent guide to the church, cards, mugs and coasters, and above all “Stitches in Time”. All are for sale in the church. 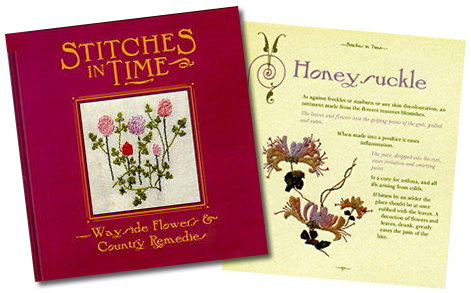 However “Stitches in Time” is also now available for purchase by mail order (see below). “Stitches in Time” brings together two unique works. 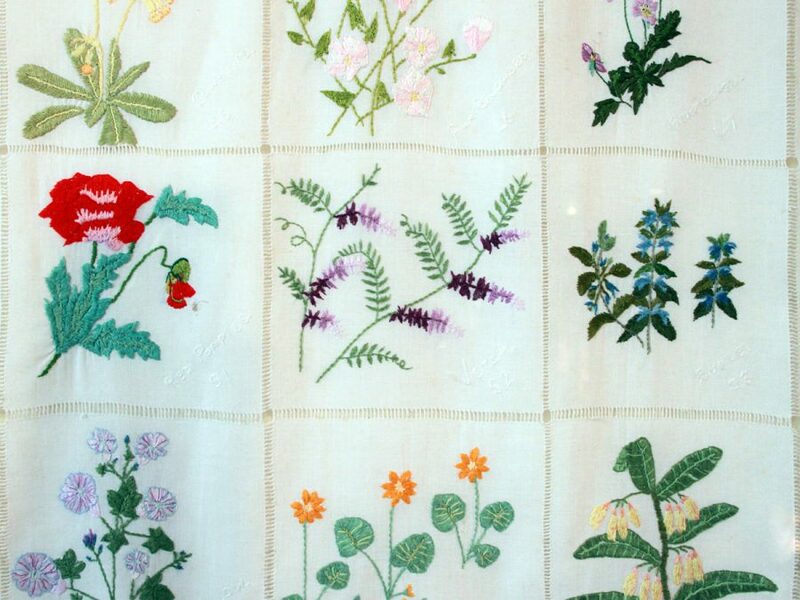 The first is an altar cloth embroidered with sixty of ‘England’s lovely wayside flowers’ to quote its anonymous donor. 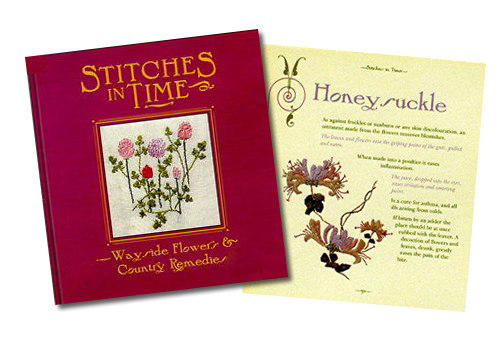 The second is this hard-backed full colour book in which the same person describes the time-honoured place held by every one of its flowers in the fabric of country life: its folklore, literature, recipes and remedies. Brought together in this delightful book, which makes a wonderful present at any time of the year, they recall an era when the pace of life was to a simpler, steadier rhythm than it is today. To order and receive the book by mail order see order form below.